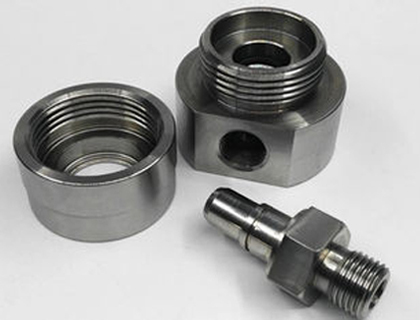 Multinox is a leading Turned Fasteners Manufacturer and Machined Fasteners Supplier. Fasteners are mechanical devices that affix two or more mechanical products together. Turned Fasteners used in the industries are used to affix two or more objects together. We manufacture premium quality Stainless Steel Turned Fasteners and Alloy Steel Turned Fasteners based on the requirements of our customers worldwide. Turned fasteners could be bolts, screws, sockets, nuts, washers, pine, anchors etc. 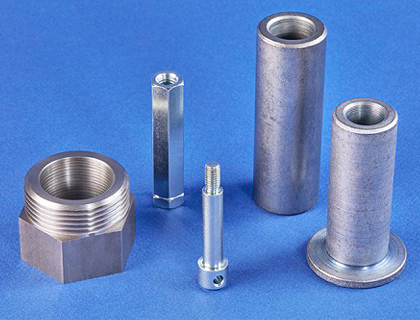 We manufacture a range of all of these turned fasteners in different sizes, grades, specifications, and materials. The Carbon Steel Turned Fasteners and Brass Turned Fasteners is one of our prime best-sellers in the national and international market. 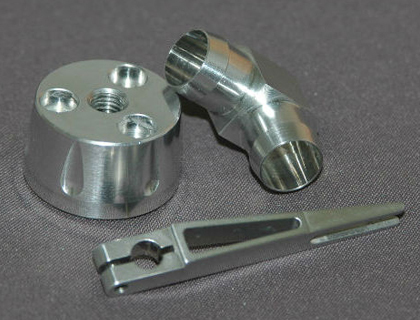 Our CNC Machined Fasteners are bolts, nuts, screws, seals, bushings etc. The machined fasteners manufactured by us our basic components used in the electrochemical, mechanical and shipping industries. They are the fundamental requirements of almost all of the industries owing to their wide range of applications. The fasteners both turned and machined fasteners possess exceptional corrosion resistance, high withdrawal rate from factors causing corrosion and hardness. We manufacture CNC Machined Fasteners and Alloy Steel Machined Fasteners using high-quality raw materials under the guidance of our vigilant workforce. Our machined fasteners catalog consists of varied products in their catalogs that are affordable and economically priced. The Carbon Steel Machined Fasteners and Brass Machined Fasteners are processed by us using the latest technology and machinery available in the global market. This ensures qualitative product precision and high standards of customer satisfaction. Contact us today, we assured you the best in class products and services that meet your exact requirement and standards. We are the most renowned and famous manufacturers of both turned and machined fasteners owing to the superior grade quality materials used by us at affordable pricing. We Multinox Inc offer best in class Turned/Machined Fasteners at reasonable prices. Request the Latest Turned/Machined Fasteners price list in India using the contact form here.